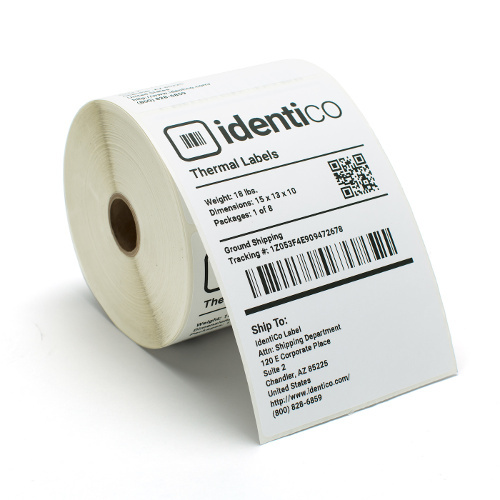 Identico specializes in direct thermal, thermal transfer, and inkjet/laser labels for a wide-range of applications and industries including barcoding, eCommerce shipping, warehouse, grocery and retail labeling. 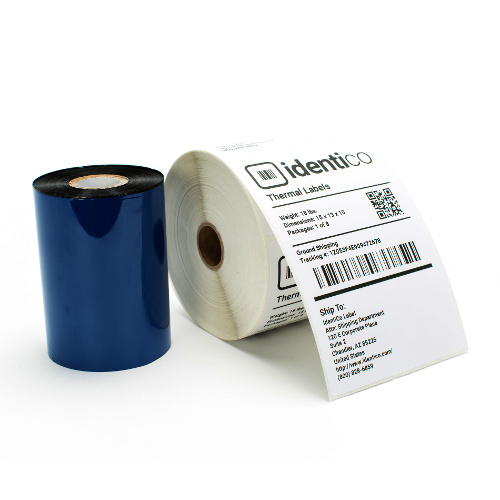 We have the equipment and experience to make virtually any kind of label your business needs. 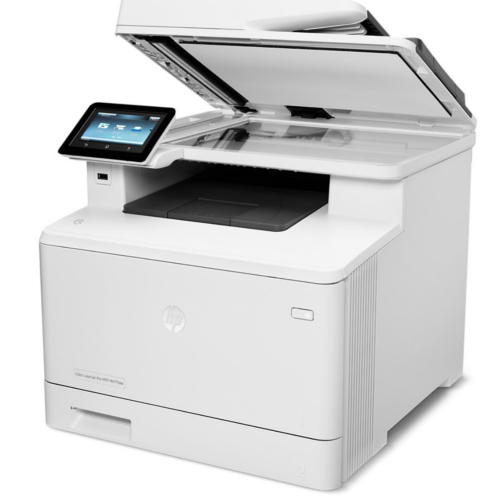 We also provide a variety of inkjet/laser printer supplies.